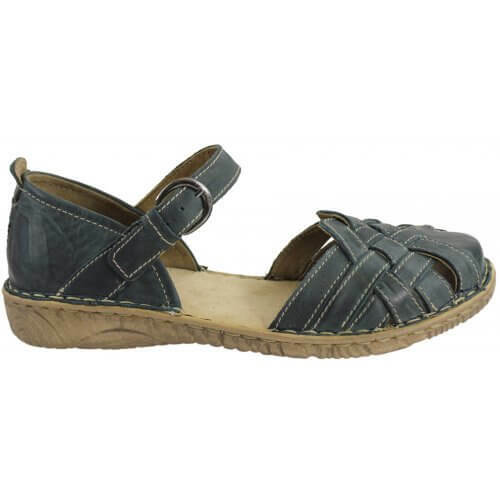 Josef Seibel Castoria 88605 women's leather sandal. It features woven detail leather uppers with contrast stitching and leather linings. 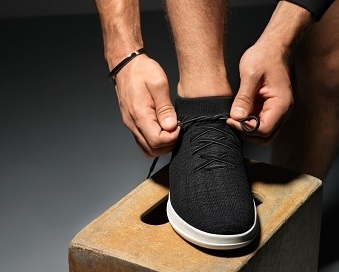 The microfibre footbed adds comfort while the hand stitched construction of the sole allows flexibility when wearing. 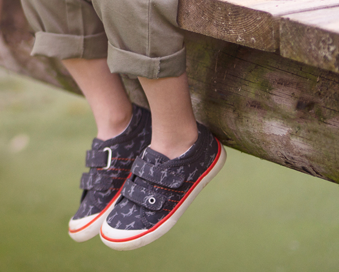 An elasticated buckle closure provides adjustability to allow for the perfect fit. Josef Seibel Castora is available in two easy to wear colours; blue and beige from a size 36-41 (3-8).